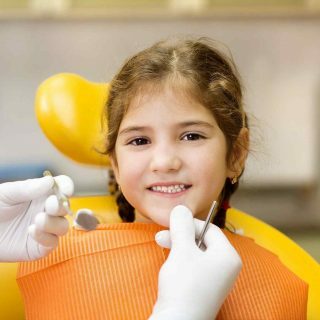 As pediatric dentists, we specialize in providing dental care for children, from infants through adolescents. 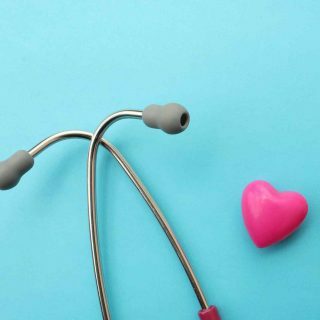 At each checkup, we strive to partner with you so you have the tools at home to help your children have healthy smiles, now and into the future. 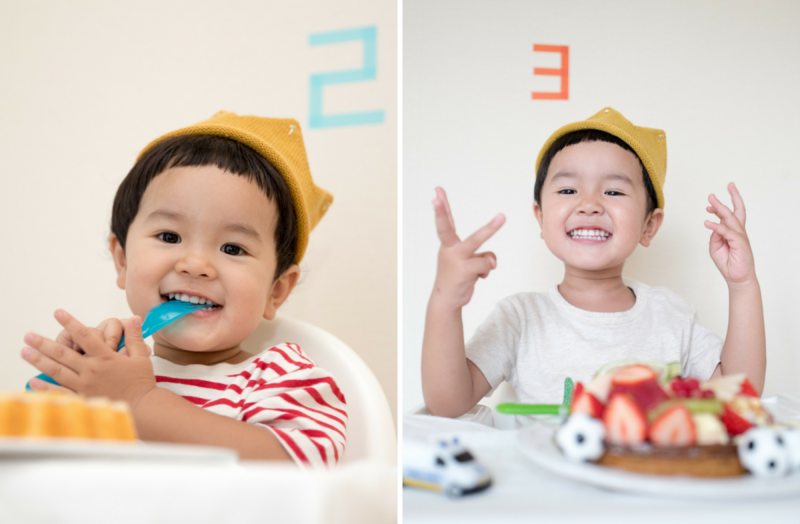 We’re here to guide both parents and children to have lifelong happy smiles. 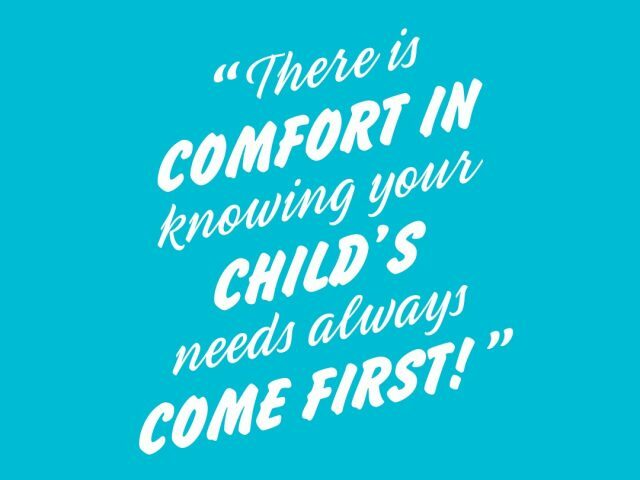 Check out our resources for both parents and kids! 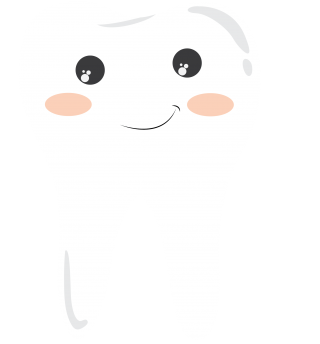 We specialize in providing dental care for children, from infants through adolescents. Get in touch with us today to learn more! The first visit is a chance for us to get to know your child and for your child to get to know us. We’ll help you prep for that first visit! 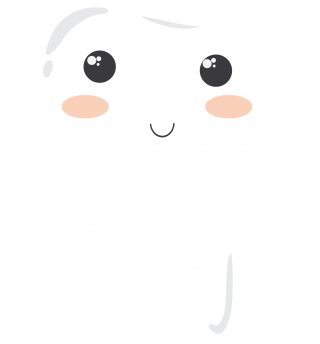 We’re here to partner with you so you have the knowledge and resources for your child’s dental health. Check out our parent resources for more information. 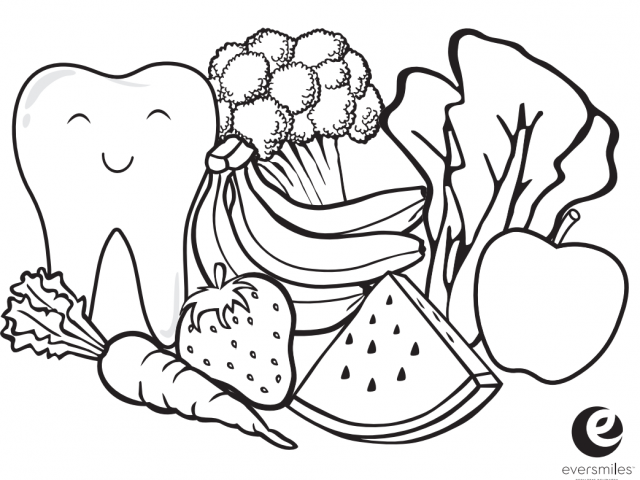 A healthy mouth is an important part of a healthy body. 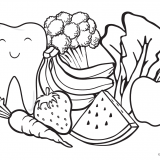 We have plenty of resources to help kids learn about taking care of their teeth. Before your child’s appointment, we will need you to fill out a few forms. Feel free to download any of the forms below that you may need. 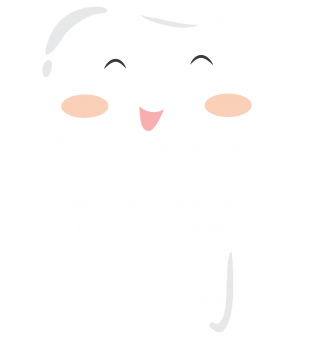 Think of us as the pediatricians of dental care. We specialize in treating children, as well as caring for kids with special health care needs. Many children with special medical needs also have special dental needs. We have extra training to care for kids with special needs. We can help! 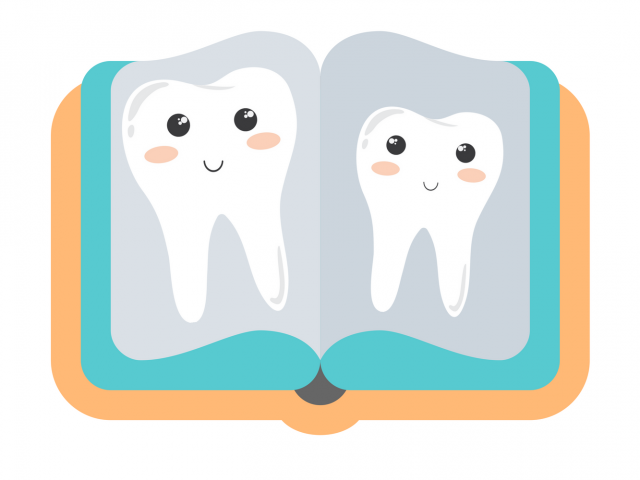 Brushing up on dental terms? 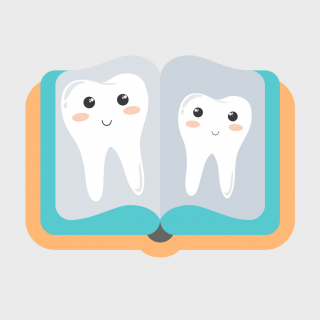 Click here to learn about a few terms you might hear at the dentist. 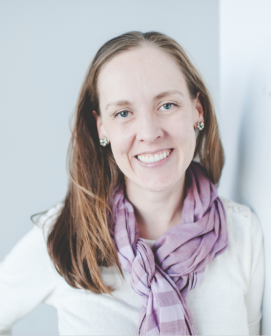 Dr. Allison lives in Duluth with her husband, Travis, and their four children. In the summers she enjoys swimming in local lakes while in the winter you can find her skiing, either downhill or cross country. She enjoys NPR, crafts, festivals and yoga. Dr. Robinson is excited to become more active in the Twin Ports community. 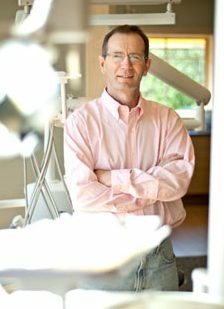 Dr. John Conry has been caring for children’s teeth for more than 25 years. A graduate of Trinity College Dublin, Ireland, he completed his advanced specialty training and master’s program in pediatric dentistry at the University of Minnesota School of Dentistry. 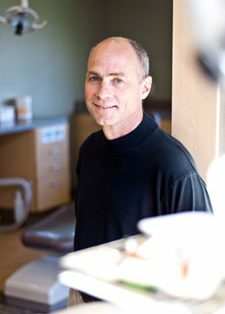 He was formerly the director of the Division of Pediatric Dentistry at the University of Minnesota before moving to Duluth in 2001 and establishing Duluth Pediatric Dentistry. He is past president of the Minnesota Association of Pediatric Dentists and the Northeastern District Dental Society. He and his colleague, Dr. Mark Bruzek, are the founders of Eversmiles Pediatric Dentistry. 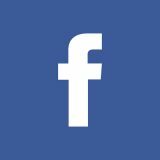 Dr. Mark J. Bruzek, a native of Minnesota, attended college at St. John’s University, Collegeville, Minn., and graduated with a Bachelor of Science degree in biology. He received his Doctor of Dental Surgery degree from the University of Minnesota School of Dentistry. Dr. Bruzek practiced pediatric dentistry in Wausau, Wis., for 23 years. In 2009, he returned to Minnesota to join Dr. John Conry, an old friend and associate from the University of Minnesota. 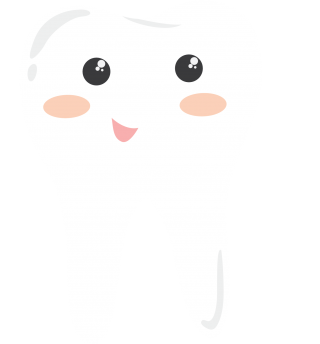 Together, Dr. Bruzek and Dr. Conry are proud to offer a state-of-the-art facility and a pediatric dental philosophy that puts their young patients’ needs above all other concerns. Dr. Bruzek lives in Duluth with his wife, Lani, and yellow lab, Kizzy. He has two adult daughters, Rebecca and Nicole, who share his love of animals and the outdoors. He enjoys hunting, fishing and time spent with his family at their cabin on Lake Vermilion. He has a particular love of wood working, which he inherited from his father. Dr. Johnson grew up in Devils Lake, ND. She was accepted into the early admission program at the University of Minnesota School of Dentistry during her sophomore year of undergrad. She completed her BA at Concordia College, Moorhead MN and went on to receive her degree in Dentistry from the University of Minnesota. Following graduation, she worked at Fond du Lac Human Services in Cloquet for eight years as a general dentist. She completed her Certificate in Pediatric Dentistry at the NYU Lutheran site in Nashville, Tennessee. Dr. Johnson, her husband Noah, and their two daughters are happy to return to Duluth. In their free time, they enjoy hiking, biking, and cross-country skiing. With the addition of Dr. Johnson, the office will be better able to accommodate their growing list of young patients while continuing the same exceptional level of care that Eversmiles currently provides to kids throughout the Twin Ports! My kids absolutely LOVE it at Eversmiles. 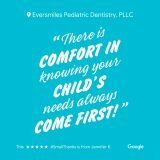 My oldest son, who is now 7 has been going there for a few years after a bad experinece with a different dentist, Eversmiles makes kids feel comfortable. My middle child who just went to the dentist yesterday for the FIRST time was actually excited. He got to wear the awesome sunglasses, watch the movie and pick out a cool toy after he was finished. Pretty soon my youngest will have his first check up also. 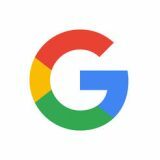 I HIGHLY recommend Eversmiles! What do our smallest patients say?